Whitestone Surgery’s Patient Participation Group (WS-PPG) welcomed more than 100 visitors to its Digital Future of Healthcare Open Day on Saturday, 04 June. 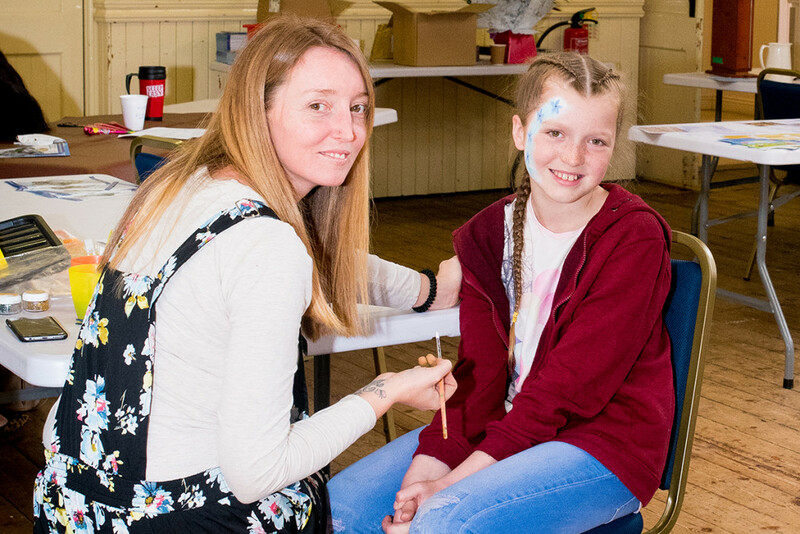 The event, which took place at Nuneaton’s United Reformed Church, showcased the importance of ‘connected caregiving’ and digital inclusion and raised £450 for Guideposts, a charity dedicated to connecting people and their carers with opportunities. Volunteers from the WS-PPG put on a series of activities and attractions throughout the day, ranging from a cake stall and a bric-a-brac sale to a demonstration of the group’s ‘silver surfers’ IT access course. Visitors to the open day could also enter a prize draw for the chance to win a trip to Spain. The event followed a high-profile award for best Patient Participation Group of the year from the National Association of Patient Participation (NAPP). WS-PPG was handed the prestigious Corkill Award in honour of its ongoing outstanding work for addressing the important issue of digital inclusion of all patients receiving healthcare. 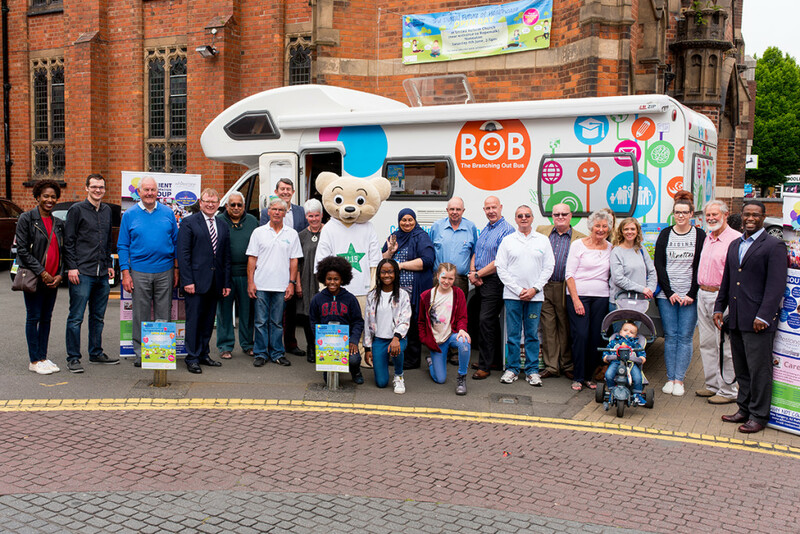 ”Recent schemes developed by the group include a ‘carers’ café’, which provides advice and support for carers in the Whitestone area, and BOB the branching out bus, an innovative mobile outreach project which takes financial and employment advice to North Warwickshire’s rural communities. 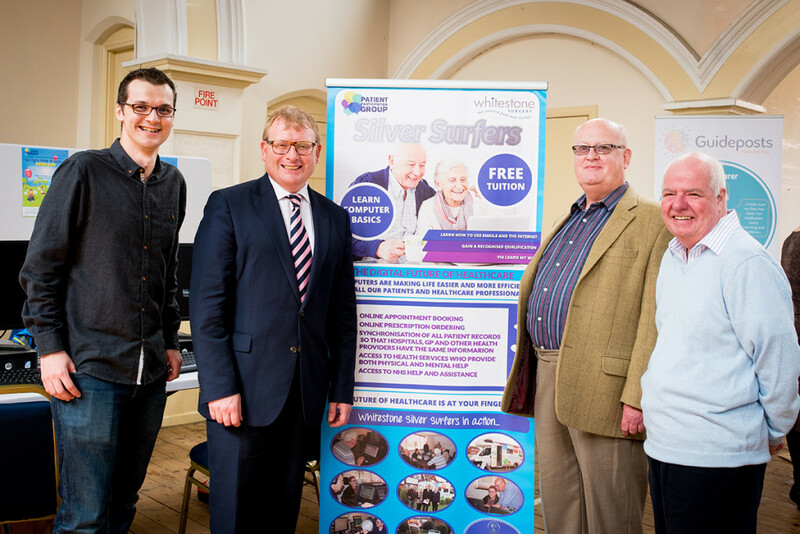 Marcus Jones MP, who spoke at Saturday’s open day, praised the group for its commitment to delivering outstanding results for the local area and highlighted the significance of a Nuneaton surgery winning a lauded, nationwide award. “We were absolutely delighted to see so many people turn out to support Whitestone Surgery on Saturday. The event was a tremendous success and demonstrated some of the great work being carried out by the team for the local community. For more information about the Whitestone Surgery PPG, and how you can volunteer click here.